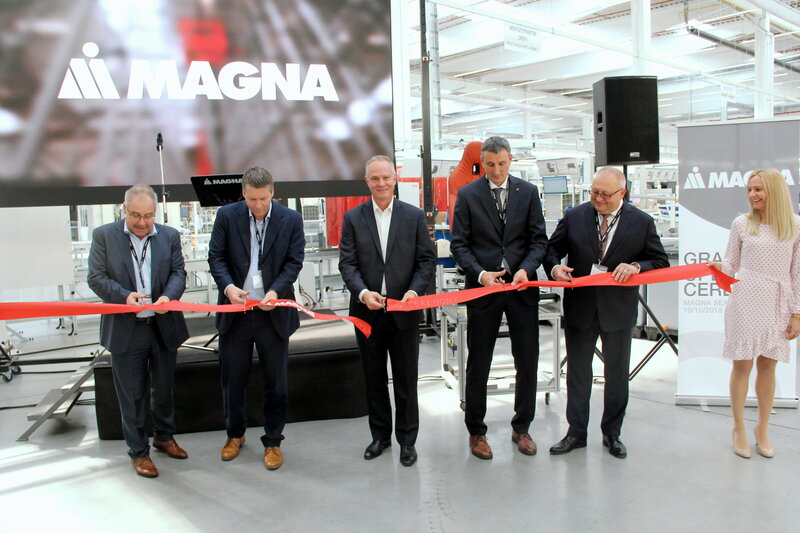 On 11 October 2018, Magna celebrated the official opening of a new seating facility in Chomutov, Czech Republic. Production is expected to start before the end of 2018. The plant will supply seating systems in various configurations for several BMW Group models. According to Magna, the facility uses smart factory manufacturing concepts to increase efficiency and quality output for customers as well as provide a flexible work environment for employees. 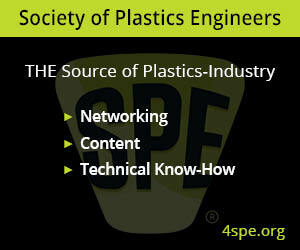 The plant has a production area measuring 6,000 m2 and the capacity to produce more than 360,000 seat sets per year. 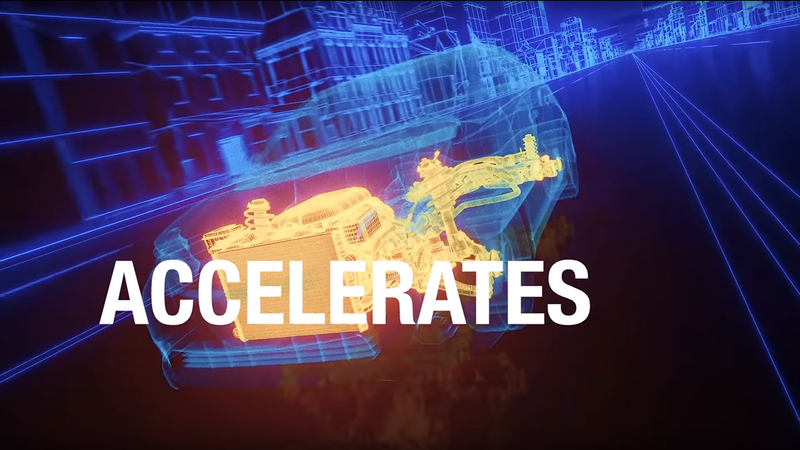 The plant has created 150 new jobs and is expected to add an additional 150 employees throughout 2019. “Continuing to win business with a customer like BMW Group is critical to our global growth and speaks to our ability to produce innovative, cost-effective seating solutions,” said Mike Bisson, President Magna Seating. Magna’s seating group has 16 manufacturing locations in Europe, five of them in the Czech Republic, along with 50 manufacturing locations and six R&D centres around the rest of the world.